Most of these fraud calls still get through. Almost nothing is ever filtered out. Completely useless and ineffective. This does nothing without me telling it to block a call after I receive the call. 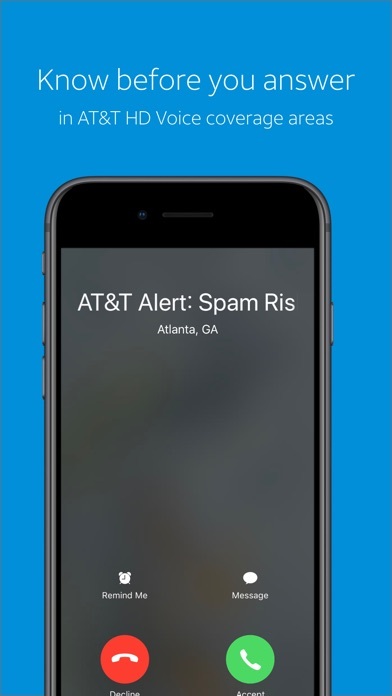 Unfortunately iPhones are more vulnerable to spam calls. 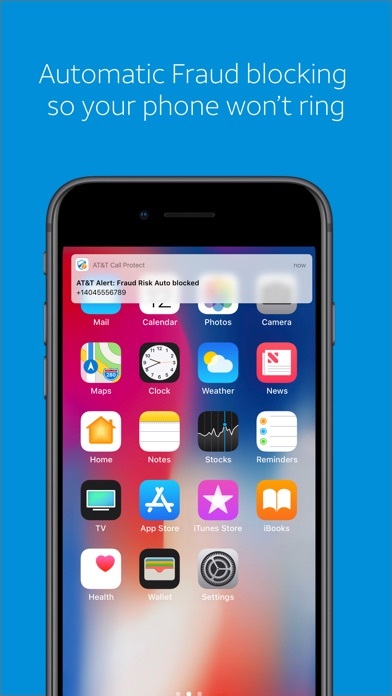 The fact of the matter is that Apple products do not give apps as much access to settings required to develop a defense against Robo calls. Since switching from android I have basically been assaulted nonstop with robocalls. I had seriously been contemplating switching phones due to the onslaught of calls all day. Waking me up at 5 am in the morning on the weekend. I had enough. 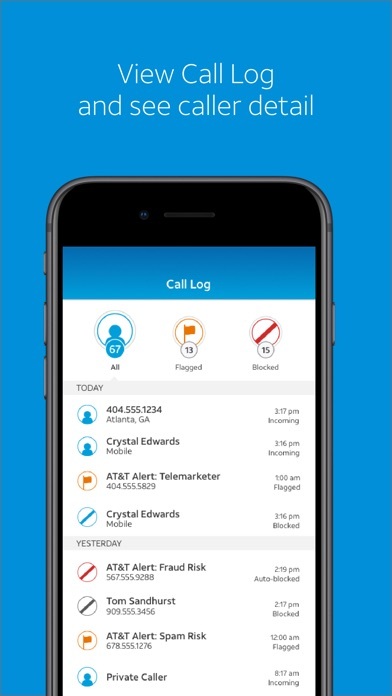 I’ve had other apps but this is the only one that actually learns from and prevents Robo calls continuously. 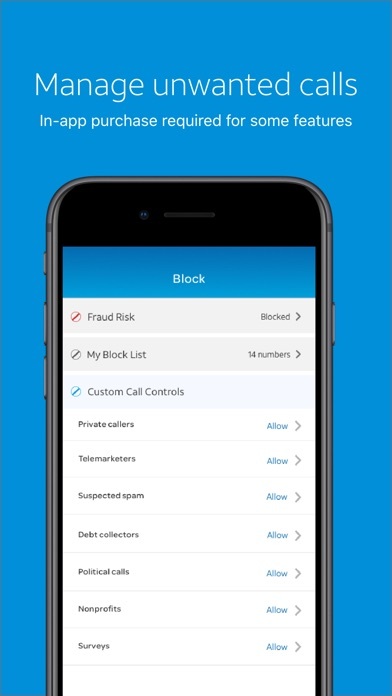 Robo calls are constantly evolving and apps need to be adaptive like this one if we are to get a proper defense against them. 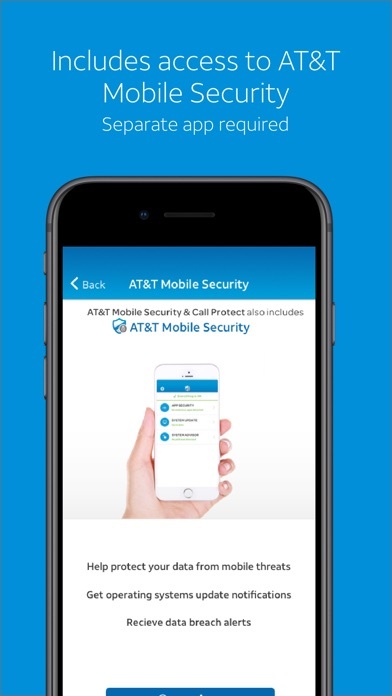 After only four days this app had analyzed 60 calls and blocked 40 of them. There will not be a change at first that’s significant, but this app truly does learn as stated in the description. You won’t feel different at first but after a few days I promise you everything is handled. It is a shame that we need an app in the first place because of this issue but if you were to get an spp this is the app to get. I don’t have iTunes nor do I have a 6 or better phone. How do I get the icon and service off my phone? This app works for me. I never got a lot of spam calls maybe two a day at most but since I installed the app I rarely get them. Occasionally one will get through. I can live with that. First I block the caller on my phone, then in this app. Why have it at all?